Welcome to Dr. Cho's studio page! 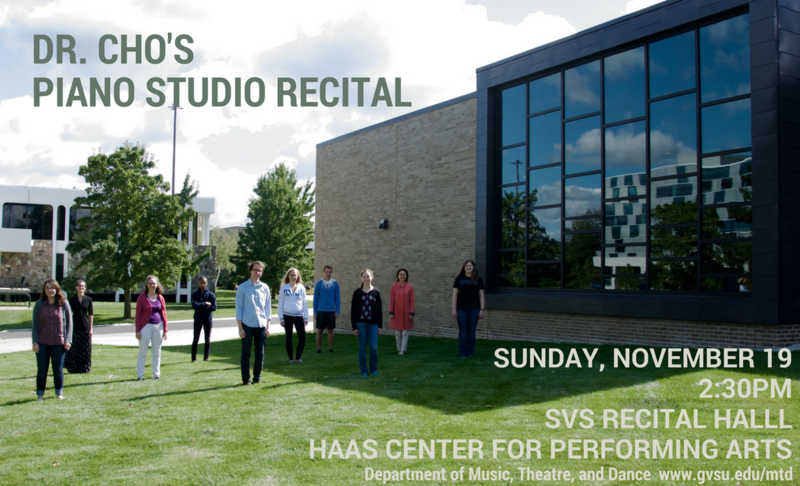 ​I maintain a vibrant piano studio at Grand Valley State University in Michigan, where I have been a piano professor since Fall 2015. Dedication is the keyword in my studio. No matter what one's career path is, we all walk wholeheartedly, because everyone has something special to offer, and the sky is the limit! Dr. Cho selects a new Steinway B for her studio at NY Steinway factory. 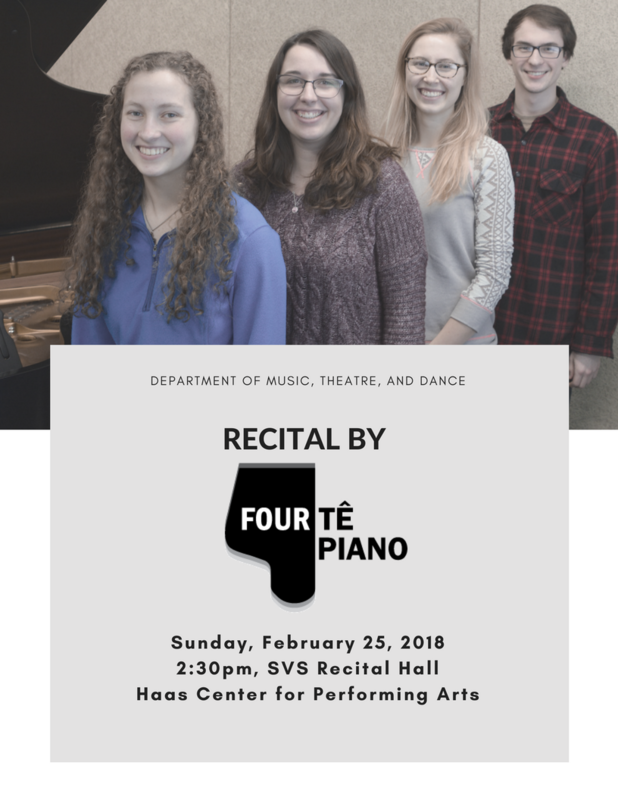 FOURtepiano ensemble makes its debut. FOURtepiano ensemble gets a standing ovation at Women's City Club. Outreach Performance by Dr. Cho and her freshman student Dana VanDyke at Holland Christian High School.